A fruity, floral aroma with hints of ripe apple, melon and acacia flower. DOCG* Certified. Very pale straw yellow and fine, persistent perlage. Fresh and ripe on the palate with a great underlying softness and a lingering aftertaste. Fruity and flowery aroma with hints of ripe yellow apple, banana, delicate melon and acacia flowers. 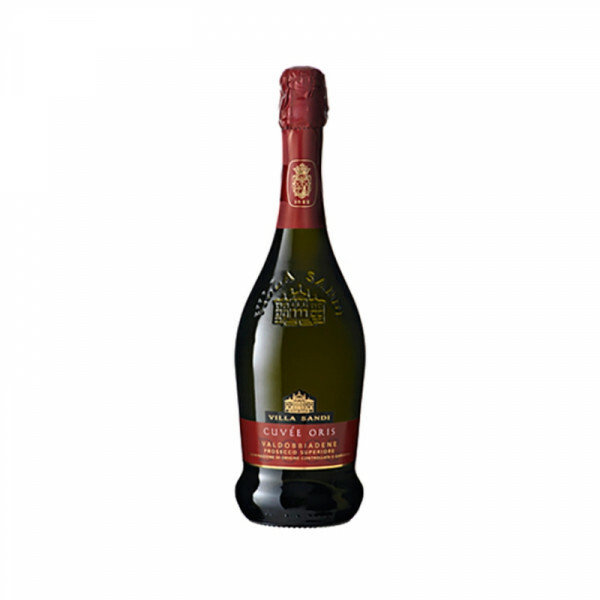 Perfect as a rich aperitif or delicious dessert wine the Cuvée Oris pairs well with rich, spicy foods, fruit based desserts or nutty cheeses.